Stand out from the crowd. Printing t shirts with Print Infinito lets you be the fashion designer. Any design in any colours on a wide variety of garments. Submit any image as a print reference and we’ll have you proudly wearing your own creation in no time! Available for everyone from creative individuals to corporate teams, we can bring out the unique in you! We at Print Infinito have been in the industry for a good number of years to best advise you on the best options for your needs! 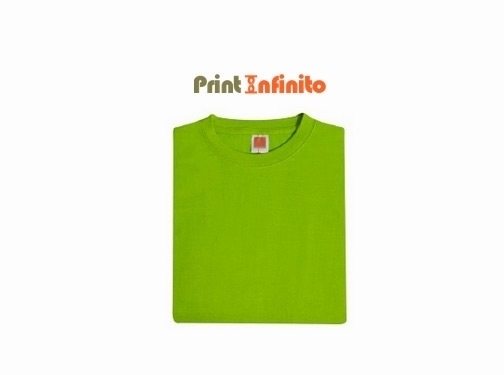 Print Infinito is one of the leading T-Shirt Printing Companies in Singapore with customers ranging from SMEs to big international corporates. Our corporate gift division is also one of the leading companies in Singapore. Singapore based business providing t-shirt printing services. Website includes details of services provided, associations, blog, contact details.